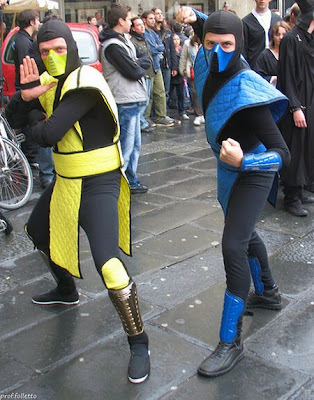 Has Mortal Kombat been the more successful of the two brands? 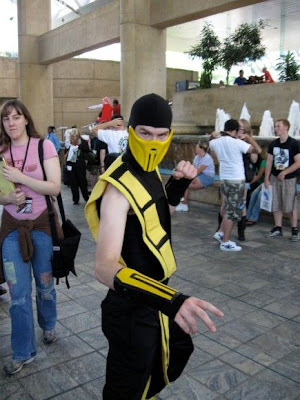 It has more sequels, a few movies, and even some techno songs. 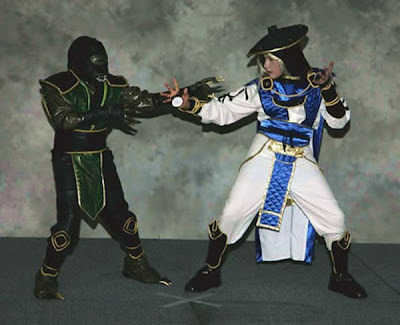 I know that Street Fighter has a couple of awful movies, and maybe some animated ones, but I feel like Mortal Kombat is somehow the larger of the two. 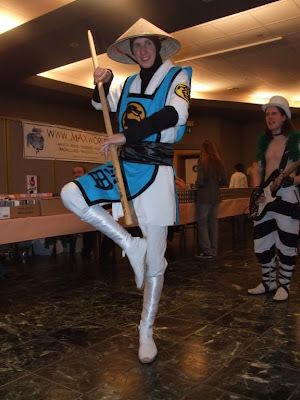 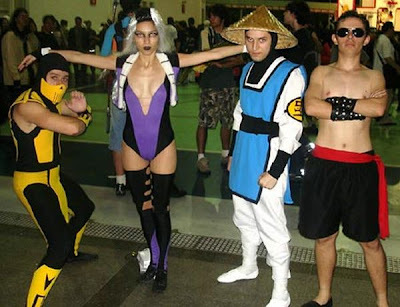 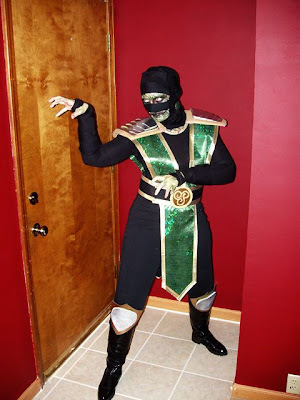 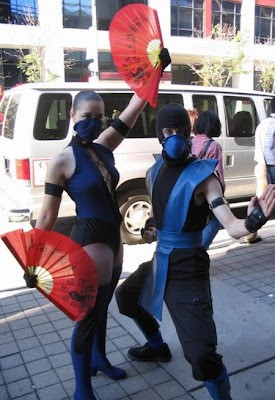 Anyway, here’s a cool gallery of Mortal Kombat cosplay.